Thirty 30-minute lessons totaling 15 hours of spoken Italian language learning, plus one hour of Reading Lessons. 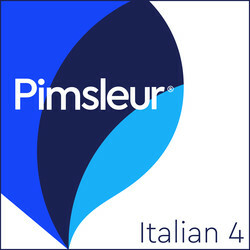 Builds upon skills taught in Pimsleur’s Italian Levels 1-3. You’ll be speaking and understanding Italian with near-fluency and with a broad range of conversational skills. In Level 4 the pace and conversation moves more rapidly, accelerating exposure to new vocabulary and structures, and approaching native speed and comprehension. You’ll learn to speak about your profession, needs, likes and dislikes, and to create complex sentences discussing the past, present and future. • Accommodations: In addition to learning about accommodation options, you’ll inquire about amenities and local activities and events, get help with luggage, and ask about restaurant options and schedules. • Activities: biking, horseback riding, visiting art galleries, describing abstract qualities, seeing the opera, a theatrical performance or a concert in a variety of venues, sightseeing and touring ruins, churches and palaces. Checking schedules, buying tickets, taking a boat tour, a ferryboat or a cruise, visiting an aquarium or a winery. Attending cultural events and visiting iconic locations. • Shopping: trying on and buying various items of clothing, asking for colors and sizes, buying gifts and souvenirs, describing qualities of items, finding an ATM, going to an open-air market, haggling over prices, negotiating a discount, discussing shipping options and methods of payment. • Vacationing: visiting an agriturismo and participating in outdoor activities in a variety of locations, going to the beach or swimming pool. Booking in high or low season, dealing with crowds, getting around using a variety of transportation. 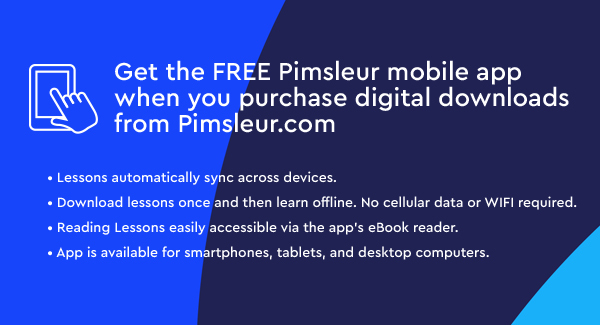 • Dealing with Unforeseen Events – A trip to the emergency room, describing an accident, getting assistance, losing or forgetting personal items, rescheduling an engagement, finding the way on the map. • Renting or Buying a Home: Learn to talk about desired location and neighborhood, specifying requirements like furnished or unfurnished, describing qualities, views and space requirements. • Family and friends: conversing informally with and about friends and extended family – cousins, aunts, grandparents; meeting distant relatives, specifying relationships, telling family stories, describing family history, and talking informally about everyday situations. • Recipes / Food: Trying new food, discussing preparation, expressing likes and preferences, exploring regional specialties, tasting and describing qualities of wine and food. • Small talk: expressing opinions, wishes, and stating views; asking how someone is feeling, telling stories about people or places. 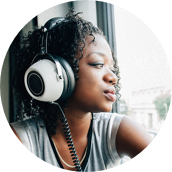 Reading Lessons are included at the end of Lesson 30 and are designed to expand your vocabulary, expose you to a variety of cultural events, and give you practice reading and hearing Italian. Italian is the official language of Italian and Austria and is one of the official languages of Switzerland. It is also an official language in Belgium, Lichtenstein, and Luxembourg. Nearly 100 million people speak Italian as their first language: about 77 million in Italian, 8 million in Austria, and 4.5 million in Switzerland.